Curious about what is really in your food? Eating Clean makes it easy to quickly check food products for any ingredients that you may consider harmful. 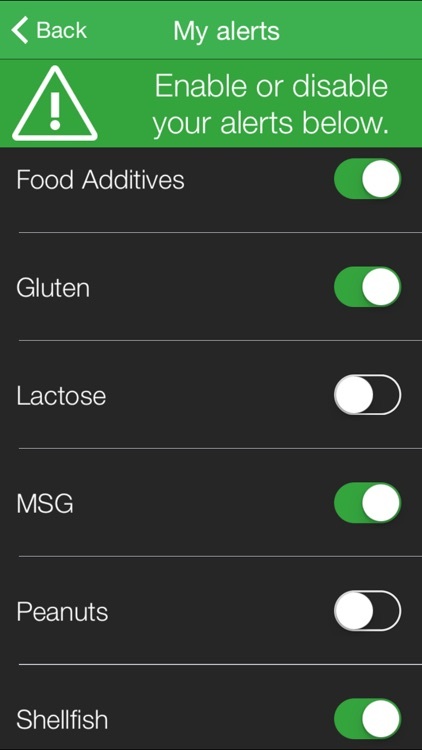 Customize the Eating Clean App to search food products for specific ingredients such as gluten, msg, lactose, artificial additives and more. 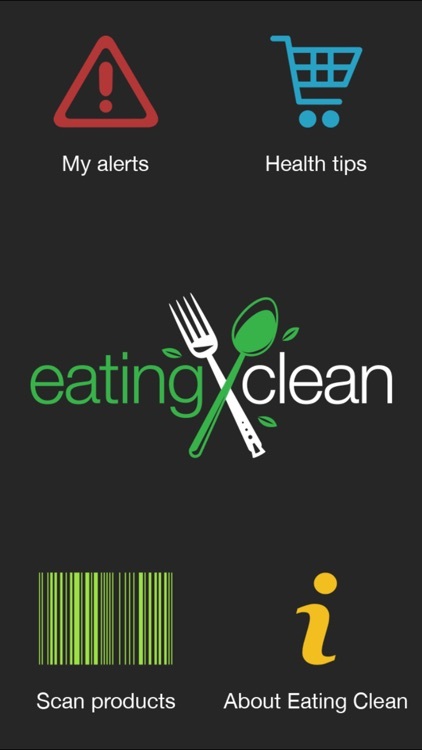 Use the Eating Clean barcode scanner at home or at the store to scan foods to find out if they are “clean” to eat! 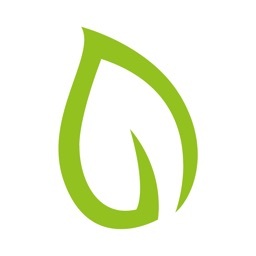 • Become a “Smarter Shopper” - understand what is really in your food and how to eat cleaner! 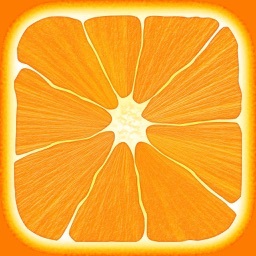 This app is just GREAT for me. 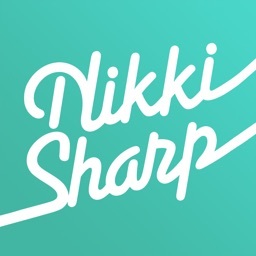 Having recently joined the healthy eating lifestyle, this app is a fun and easy way to satisfy my gadget needs while helping to make better choices for myself and my family. Couldn't be easier to use. Even put it on my kids' phone so they can 'help' me shop. Made going through the cereal isle a game trying to find a cereal that wouldn't set off an alert. When I found out a few years ago that I had high cholesterol, I started really watching what I eat. This included looking at labels for saturated fat content. Since then, I have learned about eating healthier and have worked at eating whole foods and knowing what I'm eating. Eating Clean has made everything soooo much easier. 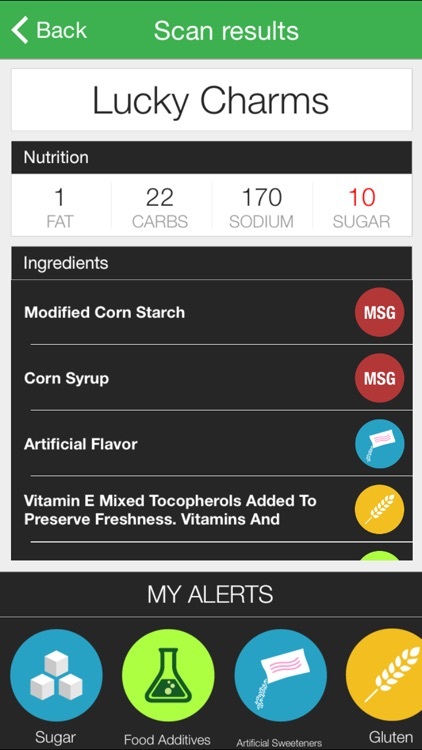 Now instead of wondering if an ingredient is healthy or not, I can scan the item and know right away. I love that it is so easy and I don't have to look up every strange ingredient I see. Eating Clean takes away the guessing game when it comes to deciphering ingredients on nutrition labels. 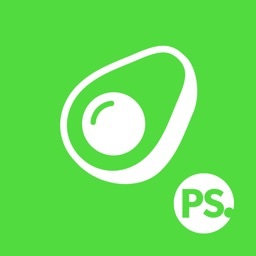 This revolutionary app is specifically customized to your dietary needs. 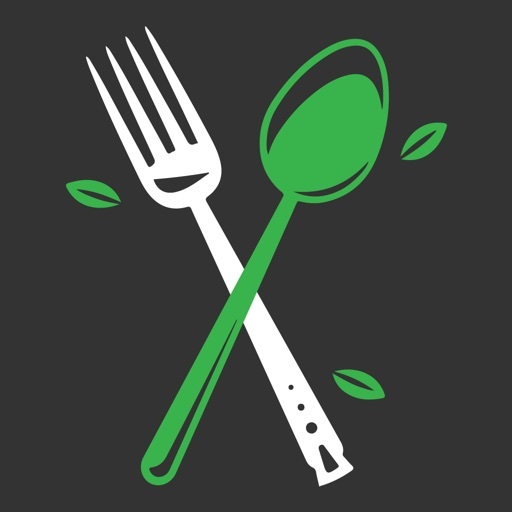 Whether you are looking to avoid additives such as MSG or artificial sweeteners, or have a dietary condition such as celiac disease, Eating Clean will determine if a food is safe for you to eat. 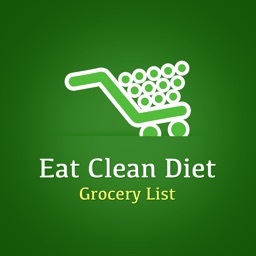 Additionally, Eating Clean will provide you with quick tips and tools to become a “Smarter Shopper”! Educate yourself about foods to avoid at the store, and learn more about ingredients and how they might affect our bodies. 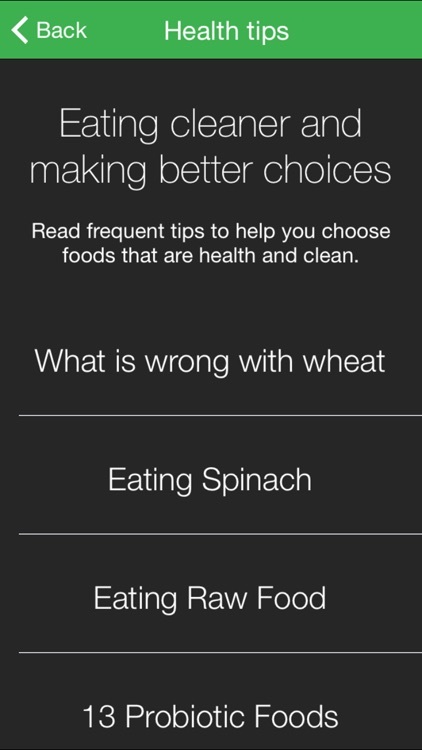 Download Eating Clean and starting eating healthier today!